The Jungle Starfish is my favourite. Their intricate detail and their unique shapes suggest individual character and charm. Their subtle colourings make the perfect match to any other of our Shell box frames. The tri-cut shell offers a view of the impeccable perfection and detail that occupies within the shell. Due to the demand for our Nautilus tri-cut set, we have added our rectangle shadow box frame. This rectangle frame measures 860mm x 350mm x 50mm and its three windows allows us to mount all three parts of the cut nautilus, the front, middle, and back cut. 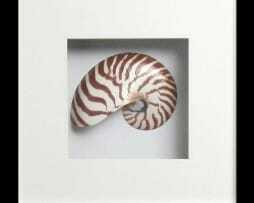 Choose between the natural Striped Nautilus or the polished Pearl Nautilus shell. Both represent the same species, with the striped reflecting the shells natural state while the Pearl Nautilus has had its coat etched off, revealing its mother of pearl underside. 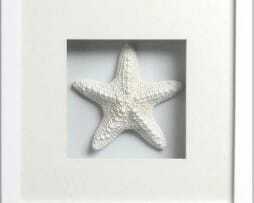 *All Sea Shells and Coral Species colourings and sizes slightly vary from product to product. 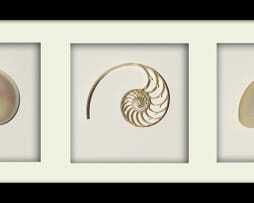 Due to the demand for our Nautilus tri-cut set, we have added our rectangle shadow box frame. A This rectangle frame measures 860mm x 350mm x 50mm and its three windows allows us to mount all three parts of the cut nautilus, the front, middle, and back cut. Frame also available in Landscape. 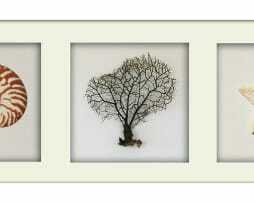 Beautifully framed Sea-life available in both black and white shadow box frames. These natural products bring a timeless ambience to any decor. 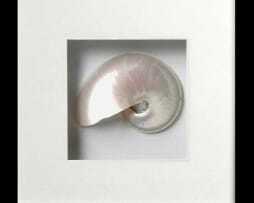 The tricut shell offers a view of the impeccable perfection and detail that occupies within the Nautilus shell. The front cut, Middle cut and the back cut team well as a set while also each are a stunning stand-alone piece. 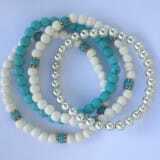 “Our Best Selling Shell Trio” Combines three popular sea elements to make the perfect “Best Selling” combination. The Nautilus shell -front cut, along with the striking Reef Sea Fan, alongside the charm and character of the ‘Jungle starfish’, makes this piece a pleasant surprise. It’s sophisticated, and it brings a beautiful ambiance to any office, resort or home. Our Black or White Rectangle frame -Landscape- measures 860mm x 350mm. We welcome custom made orders. Contact our friendly team. 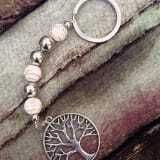 *All Sea Shells & Coral Species’ colourings and sizes slightly vary from product to product. Our Black or White Rectangle frame -Portrait- measures 860mm x 350mm. *All Sea Shells & Coral Species’ colourings and sizes slightly vary from product to product due to the nature of the natural products, and their availability. FREE DELIVERY FOR LIMITED TIME ONLY! Due to popular demand, we’ve mounted our miniature Signature timber cross featuring a small cluster of Australian Coral and Shell. 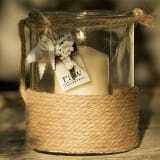 Ideal as Christening, wedding or anniversary gifts. 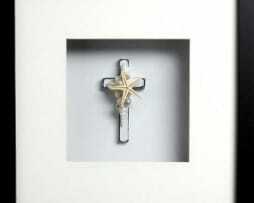 Our quality 250mm x 250mm shadow box Frame encases the cross enhancing its beauty. Please note: Due to the material used such as Sea Fans, Coral and Shells these crosses availability are limited, so don’t wait get yours now. You can choose between 3 different individual cuts of the Striped Nautilus shell, the front, middle and back sections with striped finish reflecting the Nautilus’ shells natural finish. 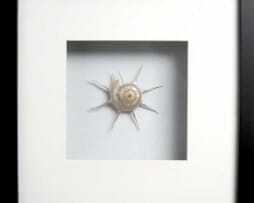 The Guildfordia Yoka shell, also known as the ‘Japanese sea star’ is highly sought by collectors. Its natural colour is a copper to dark pink. Underneath its natural coat is the mother of pearl.